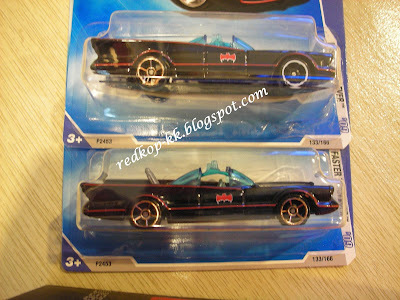 There are a few hundreds of different cars produced by Mattel yearly, ranging from Red Lines, First Editions, Segment Series, T-Hunts, Mystery Cars, Mainline Special Series, Adult Collectibles, Other Special Series, Collectibles, Promos, Exclusives, Conventions etc. At some point of time collectors will come across ‘error cars’ either by chance, unknowingly or set out on purpose to locate these rare pieces. Some are worth a few dollars extra while extremely rare ones can fetch as high as $1,000.00. Yes, $1,000.00 extra for a 1:64 scale car measuring no more than 8cm in length. Again it depends on how badly you wanted to own the car or how much the seller is willing to part with the piece. It is very difficult to put a price to a piece of error car, it varies from one collector to another and it depends on how badly a collector wants to possess the piece or at what price the collector in possession of such piece would like to let go. However, some errors are definitely rarer than others and thus fetch a much better price. Most error cars are not “one of a kind” but it is true to say that there is a small quantity of it distributed all over the place. Even though there are several hundreds or thousands of error cars out there but it is still rare when we consider there are a few million pieces of the same car without error, produced and distributed worldwide. 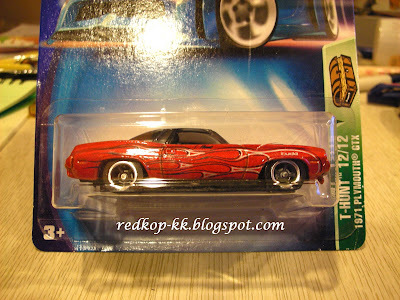 There are indeed very few pieces of “one of a kind” error cars out there and it is extremely difficult to locate and identify and some may have been lost forever when children unknowingly picked up these pieces, removed it from the blister pack, plays with it and eventually ends up as thrash. 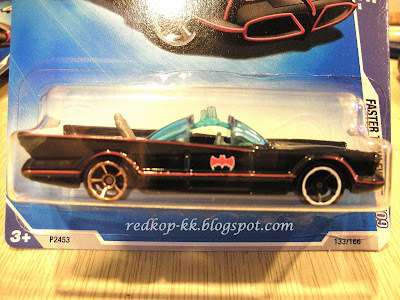 In the course of collecting diecast toy cars, I’ve come to know of a few collectors who collects nothing else except error cars and they go hunting not for the T-Hunts but error cars and it takes hell lot of an effort to locate and identify it. Their collection is by no means big in quantity but each piece certainly does worth a lot. 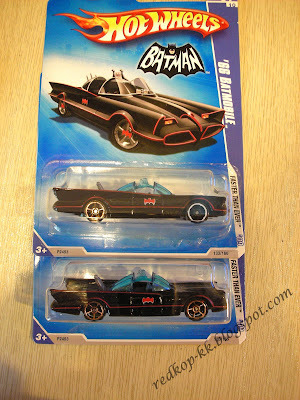 It was never my intention to seek out these “error cars,’ however, by chance I’ve found one piece in the #133/166 (7/10 Faster Than Ever – ’66 Batmobile) where I picked up from a local departmental store and it was the last piece available and I was never given the chance to choose another piece as there was none left. I did not notice the front wheel error of white wall instead of gold rim after a few weeks when I wanted to store it away in a box. God knows how many of these are around and it will be interesting to find out how much it’s worth. 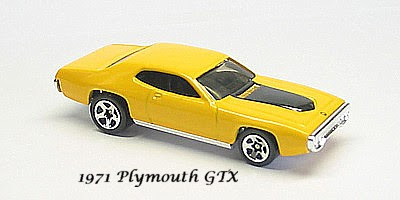 The car in my collection that I can recall having "Packaging Error" is the 2003 Treasure Hunt 12/12 - Plymouth Barracuda which was wrongly labeled as 1971 Plymouth GTX on the card. I then clarified with the seller whom I got the car from whether is it a Barracuda or a GTX and I was given a good volley ........ " don't you know what car you are buying? It's a 1971 Plymouth GTX'. Till this day, I believe the seller may not have noticed that he has sold me an "Error Car"? Well, worth all the walloping when you get a rare piece. This piece does not fetch a very high price as it is a printing error on all the cards, but it still remain as a rare piece as I haven't found another piece of T-Hunt with an error card hitherto. My cousin has a motorcycle that has a messed up axis on back tire, does that count as an error car? I have a 1:64 scale 2015 white dodge charger srt hellcat. 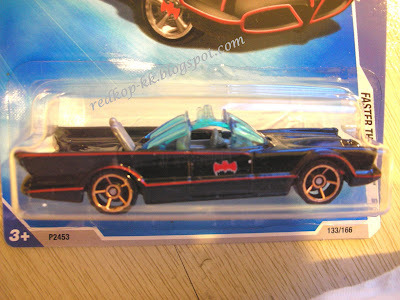 The car is still in its original package and its missing the hellcat logo. Any thoughts on what this might be worth? If i could find the right buyer for the right price that would be great! Im a single mom of three and could use the money!! 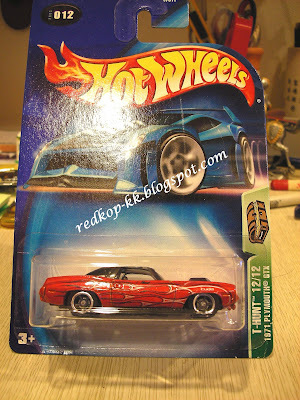 I have a red night shifter ( fast & furious) with a "no tampo" error. The tampos are all missing. I have a five car gift pack muscle mania. There is a different brand of car in place of the super bird. I've never seen anything like this before. Anyone know how this can happen. The Many Disguises Of "Letter Getter"